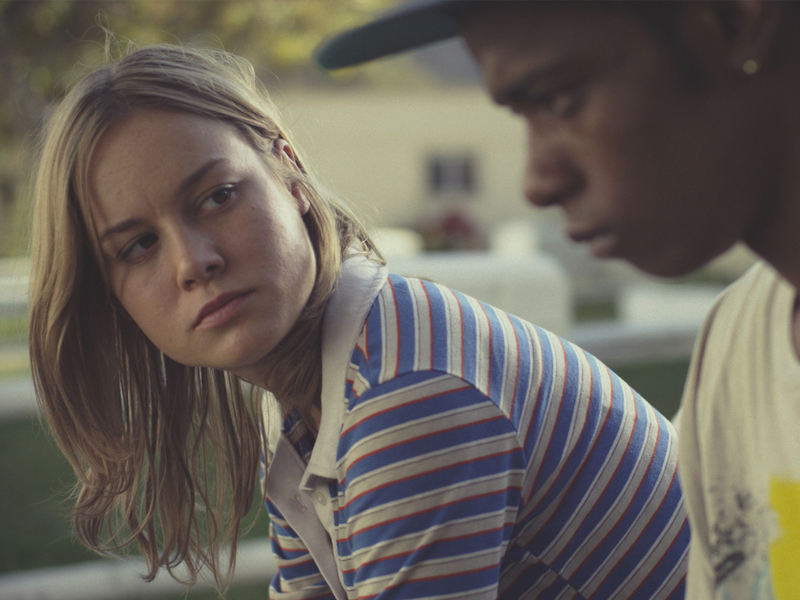 After what feels like a really long time, I finally sat down and watched the American drama film called Short Term 12, starring Brie Larson as a supervisor of a group home for troubled teenagers. This film is available on Netflix, so it is readily available if you have a Netflix subscription. The rest of my family has previously watched this film almost a year ago, but I knew I couldn’t be in a mood for comedy when watching this film. This is one of those movies where you should go into watching it expecting to feel a lot of feelings. The film may start off a bit light-hearted with a funny story, but it continues to dive deeper and deeper into really heavy and troubling topics. This film mostly focuses on Brie Larson’s character Grace and her personal struggles throughout the film. I have only ever really seen Larson in more comedic roles, so this was definitely a shift for her and really shows her incredible range when it comes to tackling different genres of film. Her struggles are within her own mind, with boyfriend Mason (played by John Gallagher, Jr.), and with the teenagers in the group home. The film does also expand to include the troubles of some of the teenagers in the group home as well, each struggling with something different in which the workers at the group home try to make easier for them to deal with. This film definitely fits in as a drama and does not stretch much further into any other genre. Some of the drama may seem mellow throughout the film, but it is an emotional film that really takes you on a ride along with the characters. I would definitely recommend Short Term 12 to people that enjoy a good dramatic and emotional film, and to anyone that is a fan of Brie Larson because this is definitely one of her best roles. The rollercoaster of emotions is definitely worth it in the end.